Hart, 63, outpolled Tampa lawyer Karen Skyers, 45, in the race to represent the largely black East Tampa district. 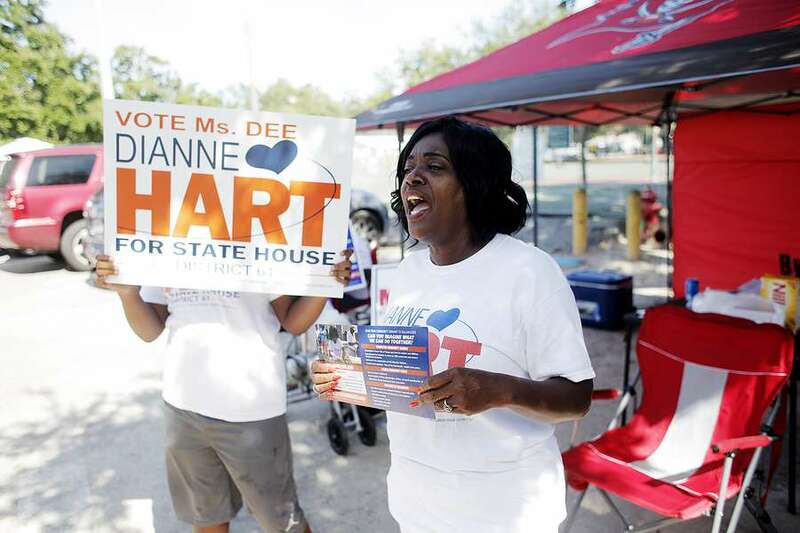 Community activist and beauty shop owner Dianne Hart pulled away from a field of four Democratic candidates to win the State House District 61 seat in a race that has no Republican contenders. Teacher Sharon Carter was in third place and lawyer Norman Harris was fourth in the contest for the seat being vacated by Sean Shaw, who is running for Florida attorney general. With no Republican in the race, the winner of the Democratic primary takes the seat. Hart serves as chief executive officer of the East Tampa Business and Civic Association. 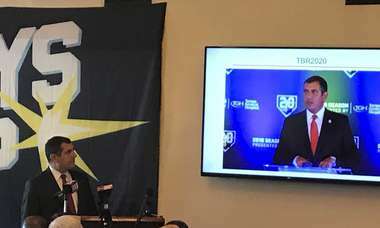 On her website, she lists among her legislative priorities restoring civil and voting rights to ex-felons, vocational training, and empowering small business and local commerce. Skyers was a child protective investigator for the Florida Department of Children and Families and the lead adoptions care manager at the Children's Home Society. She also served as assistant public defender for the 13th Judicial Circuit and was a legislative aide to former state Sen. Arthenia L. Joyner, who backed her candidacy. Skyers listed affordable housing, education and criminal justice reform as her legislative priorities. 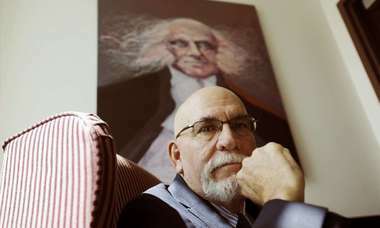 Carter, 53, who grew up in Belmont Heights, is a teacher at Armwood High School and former construction projects manager. She last ran for office in 2014. 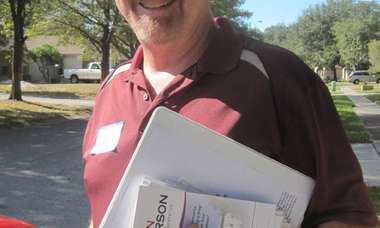 Harris, 41, is a Georgia native who has lived in Hillsborough County since 2007. State representatives serve two-year terms and are paid $29,697. For statewide election coverage check out The Buzz. For local election coverage check out the Bay Buzz. For school board election coverage check out The Gradebook. 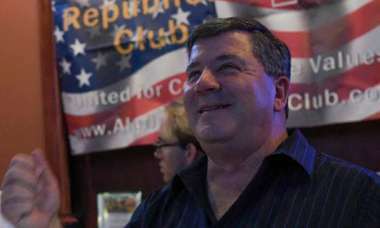 Despite criticisms, Hillsborough County Republican Party Chairman Jim Waurishuk defends the party's work under his leadership. 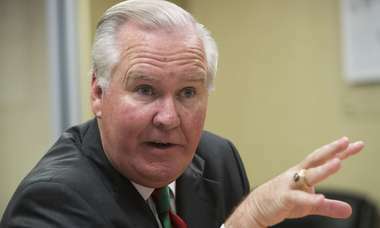 Raulerson, a CPA and former state lawmaker is the choice of Hillsborough County Tax Collector Doug Belden. 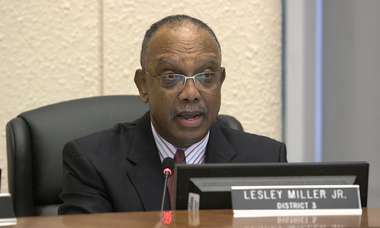 Term-limited Democratic Commissioner Les Miller will vacate the seat in 2020.